We have been busy working on our 2,5 and 10 times tables including dividing. 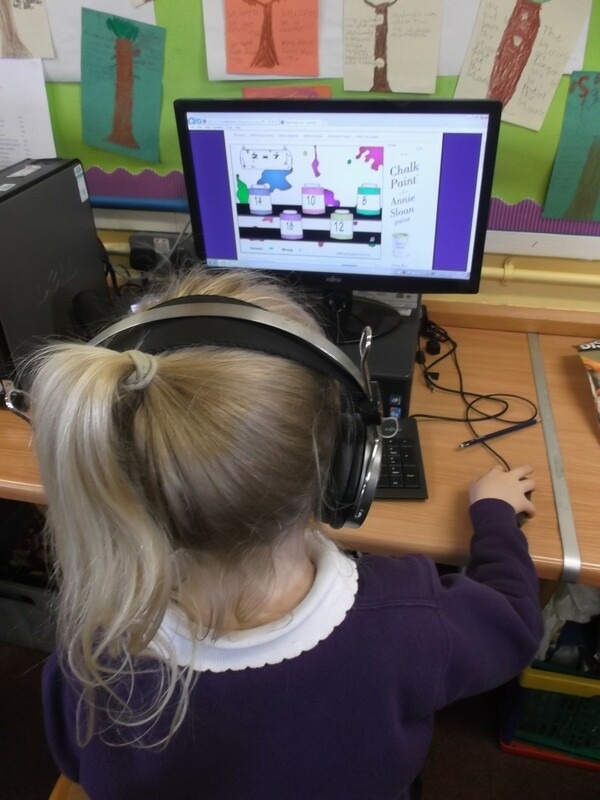 We have had fun using the computer working on our times tables with Patty Paints. The times tables challenge set by “The Super Stars” group. Good luck and Enjoy! This entry was posted in Uncategorized on October 9, 2014 by lochardilp3blog. This looks like a fun website, P3! I must remember it for when I come back to school!